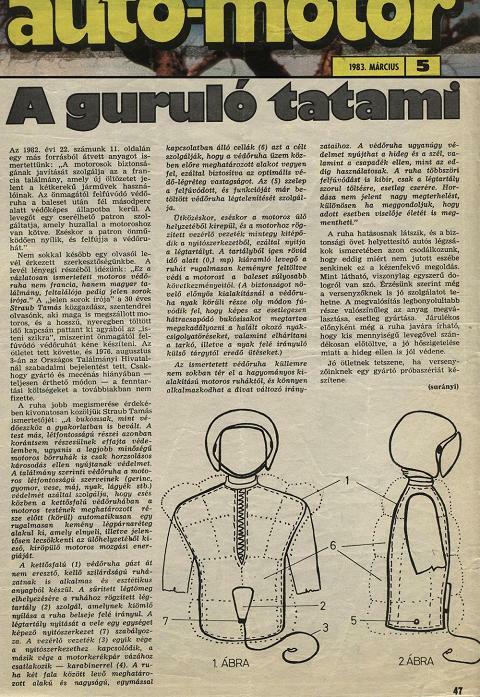 The airbag jacket for motorcyclists (horseriders) is a long-standing Hungarian invention. 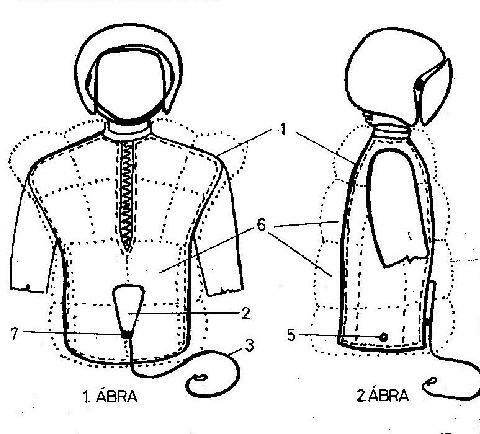 It was officially registered in 1976, published in 1977. 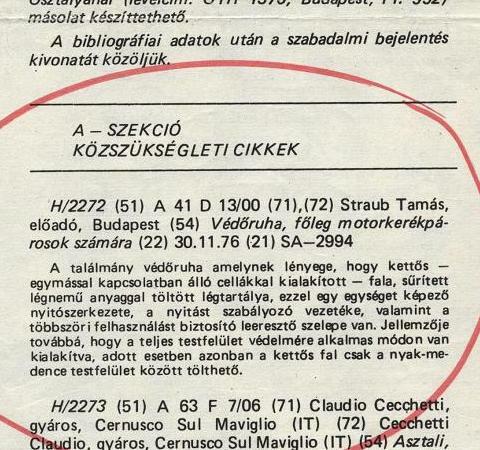 Inventor: Tamás Straub. 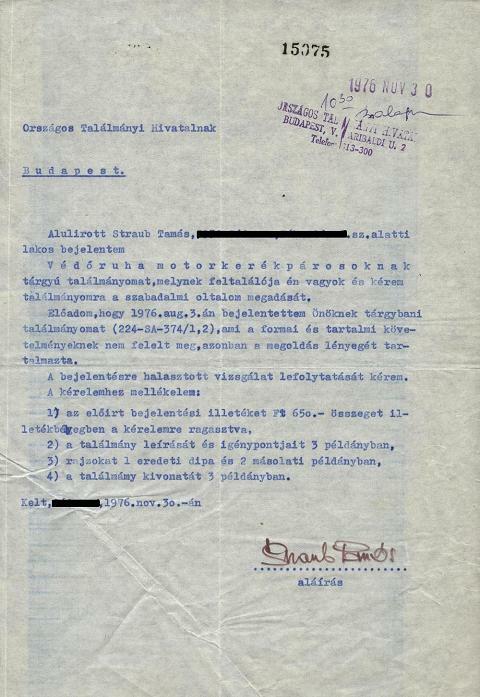 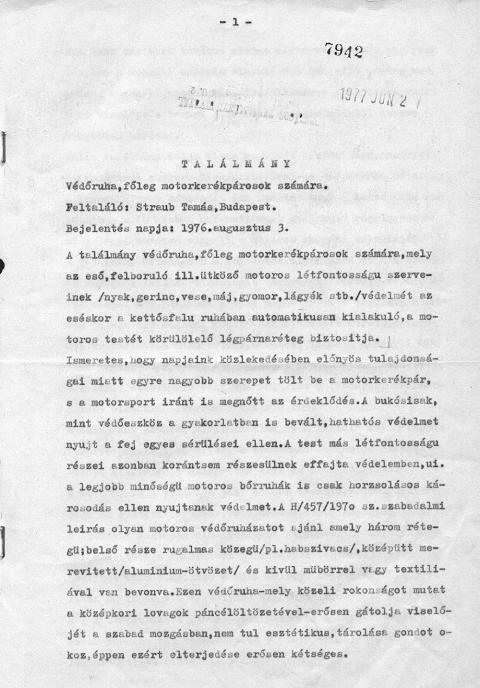 You can look at the original documents of the invention here, below. 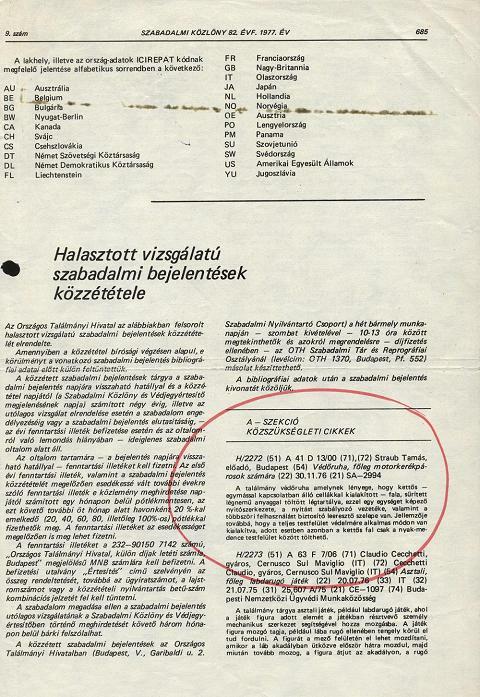 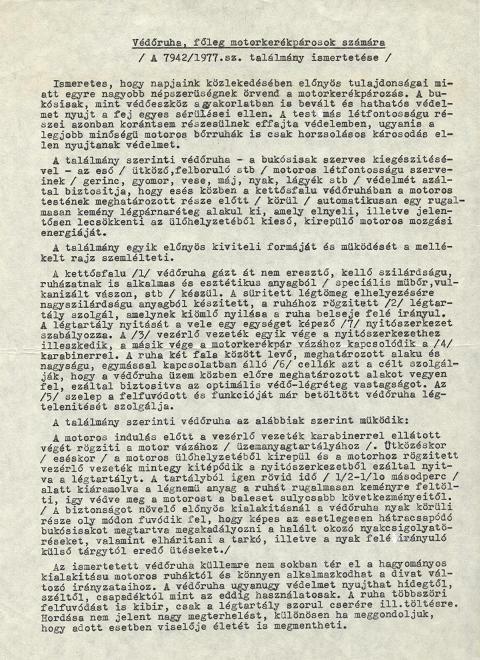 Copies are available from the Hungarian Patent Office (Hungarian Intellectual Property Office) anytime.